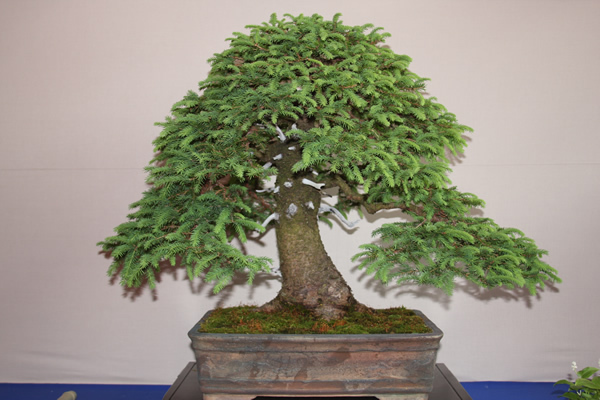 Since the first informal contacts between European Bonsai enthusiast in Heidelberg (1980), the European Bonsai Association (EBA) has acted as a coordinating body for bonsai organisations within its member countries. 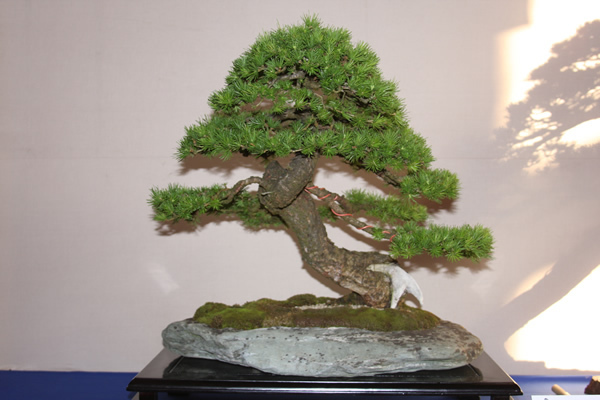 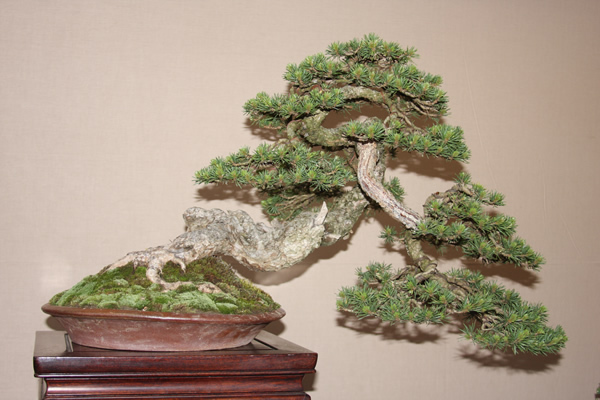 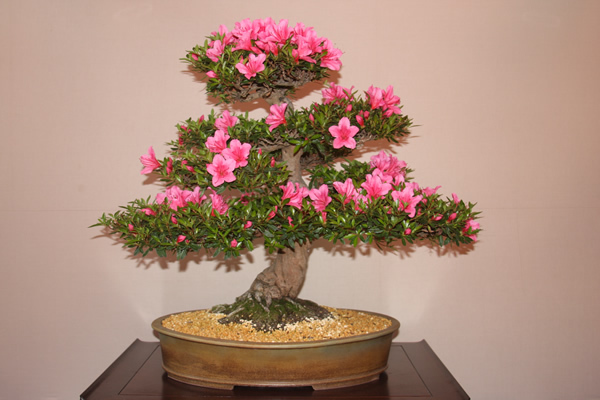 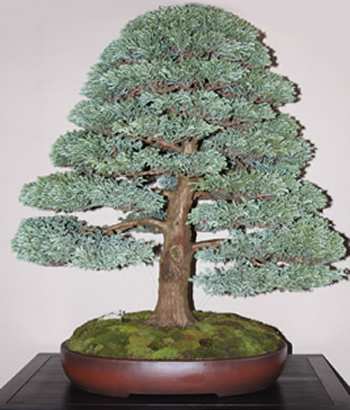 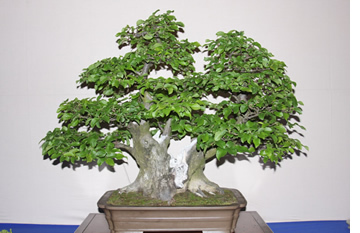 The primary aim of the association acting as a non-profit making organisation, has been to promote bonsai art and culture, stimulating its members and teaching them all aspects of the art and science of bonsai. 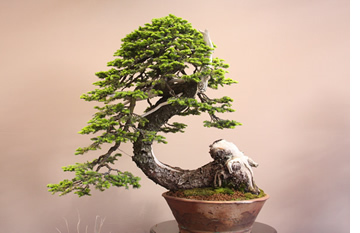 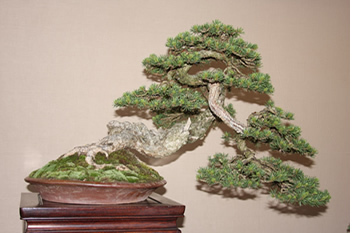 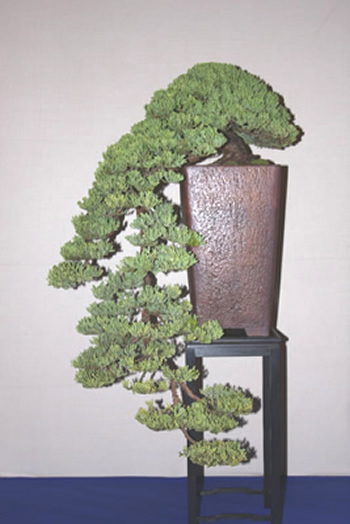 Much of this has been and continues to be achieved through the bonsai associations and federations within the nineteen member countries: Austria, Belgium, Czech Replublic, Denmark, France, Hungary, Germany, Italy, Lithuania, Monaco, the Netherlands, Poland, Portugal, Slovakia, Slovenia, Spain, Sweden, Switzerland, and the United Kingdom. 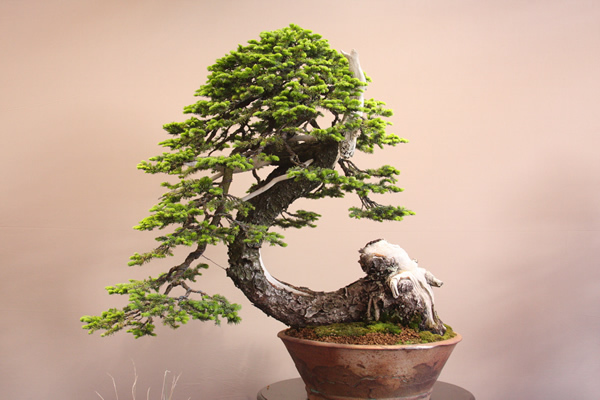 It is by virtue of the efforts of these member countries that bonsai in Europe today is enjoying such a high degree of popularity. 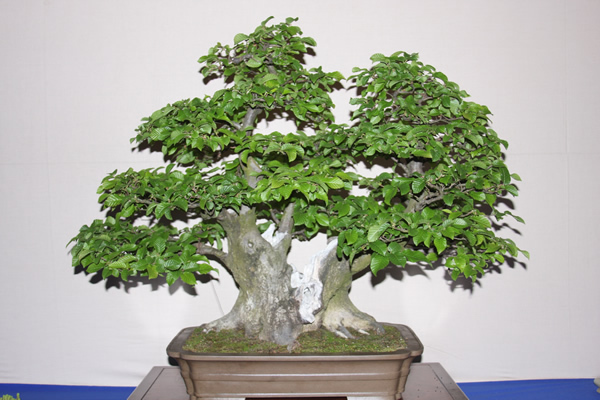 Within each of these countries, Bonsai groups and societies meet on regular basis, holding exhibitions and small conventions. 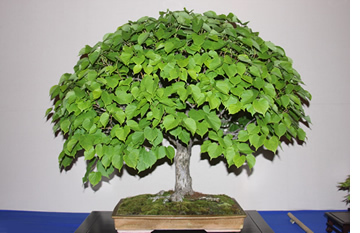 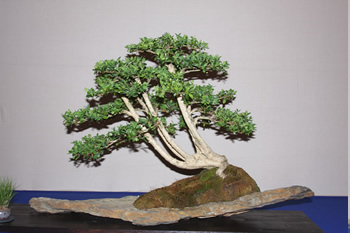 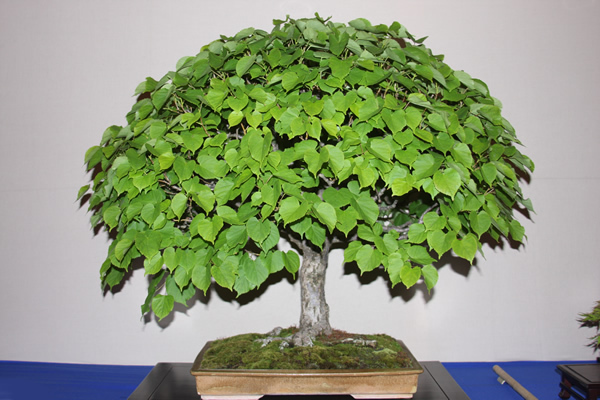 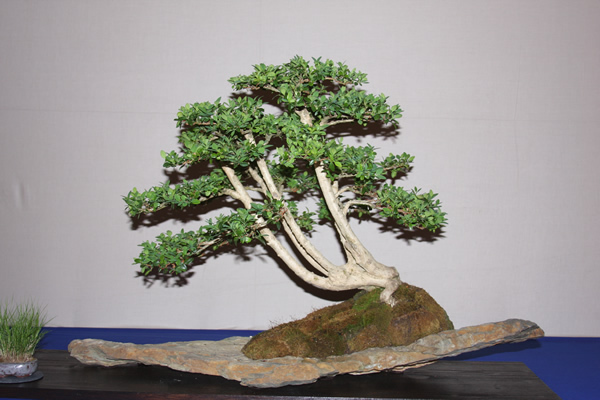 In most instances, the societies join together under the auspices of their national association to put on a major event, often in the form of a national convention, which includes an exhibition bringing together a wide range of quality bonsai specimen from that country. 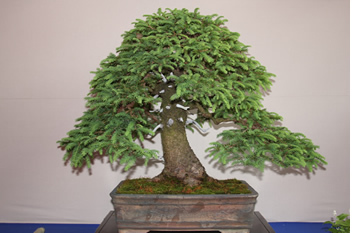 Ever since its establishment, EBA has held annual conventions by a different member country and has equally ensured that the 4th World Bonsai Convention was held in München in 2001. 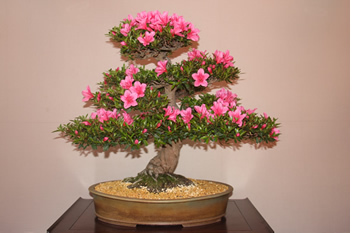 Finally, it would a pleasure to receive your comments on these pages: after all, they were put together for you and they must included efficient and effective information. EBA now has representation in the following countries, with contact details.